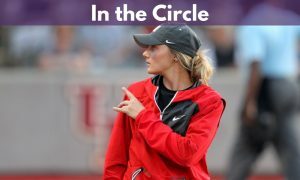 On this edition of In The Circle, Eric Lopez talks with three-time National Champion and current ESPN Commentator Jenny Dalton-Hill. 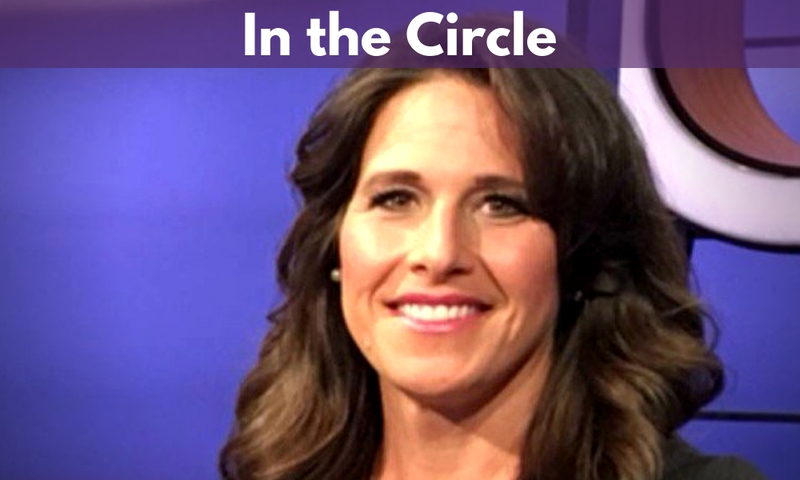 They discuss her playing career at Arizona and how the game is different than when she played in the 1990’s. 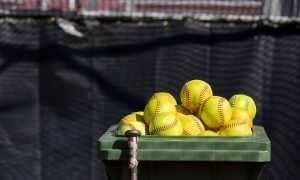 The two then chat about recruiting and transferring in today’s game compared to when she played. 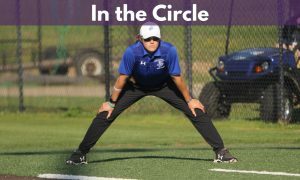 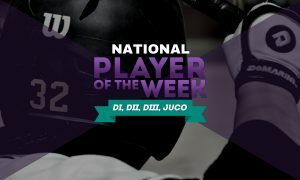 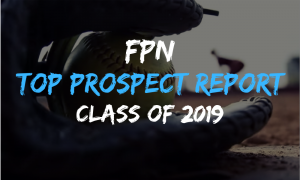 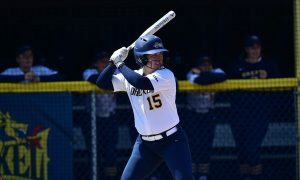 Dalton-Hill compares playing Baseball to playing softball as well as how being an athlete has helped her be a parent to her kids when it comes to participating in sports. 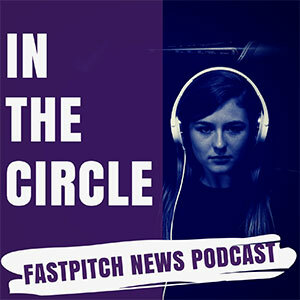 The interview wraps up discussing her current job as a broadcaster for ESPN. 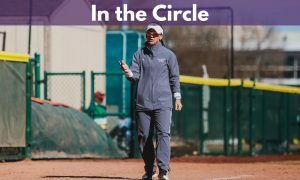 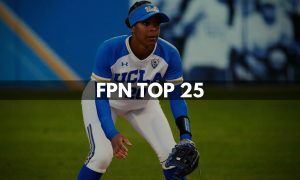 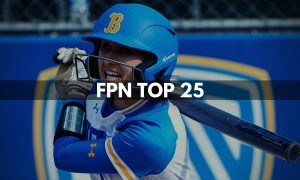 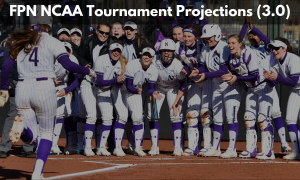 Also on this episode, Eric and Victor Anderson break down how many major programs have the softball head coach as their top coach on campus or the face of the university?